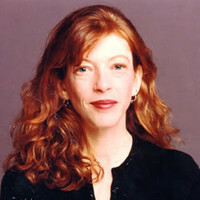 A writer for the New Yorker since 1992, Susan Orlean is particularly admired for her book The Orchid Thief, the basis of the movie Adaptation, in which she became the only New Yorker staffer to be played by Meryl Streep. 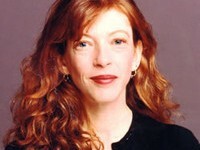 Her latest book is a biography of the dog actor, Rin Tin Tin, who I believe was also played by Meryl Streep. On this episode, recorded on stage at 92YTribeca, we are joined by the brilliant bluegrass musicians Eric Robertson on mandolin and Duncan Wickel on fiddle.